We are pleased to announce the Abe Fellows and Abe Journalism Fellows for the 2017-2018 cycle. These two programs are designed to encourage research and coverage on topics of pressing global concern. The programs are administered by the Social Science Research Council (SSRC) with funding provided by CGP. 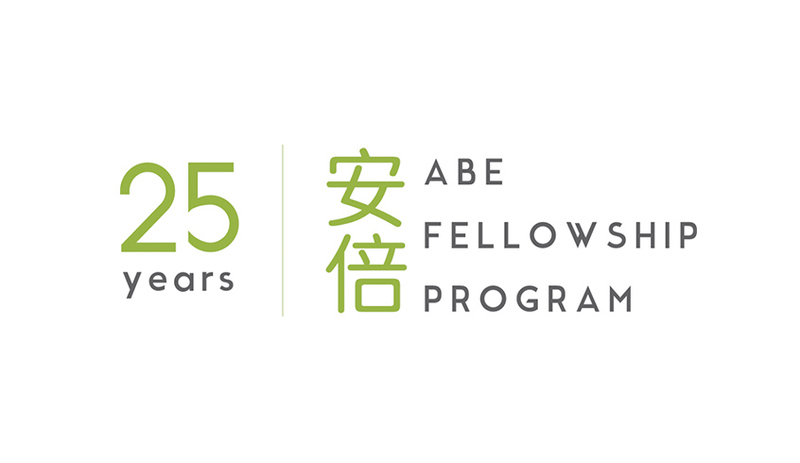 We encourage you to learn more about the Abe Fellowship Program and the Abe Fellowship Program for Journalists, by visiting their respective program pages.